Troup Transformation - About Us Daniel 11:32 states "...the people that do know their God shall be strong and do exploits." Daniel 11:32 states "...the people that do know their God shall be strong and do exploits." 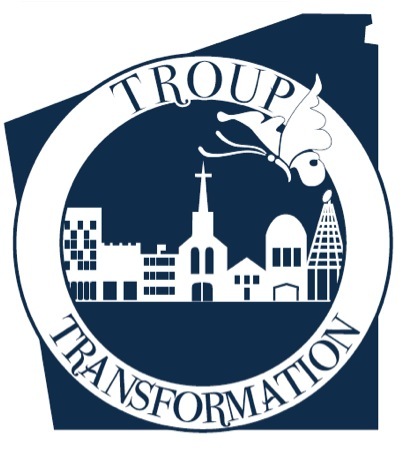 Troup Transformation provides Christian influence and support to Government, Business, Education, Families, Media, Culture and Churches. The Troup Transformation Leadership Team has developed a Master Plan with action steps that will impact the above areas in a powerfully positive manner. In August, 2002 Dutch Sheets a pastor from Colorado prophesied over LaGrange and Troup County. He stated that this area would be a forerunner for that which heals the wounds of society. He said that God was going to do a work here and when He was finished, He would draw people to this area from the north, south, east, and west. He said that God was going to download strategies to people who did not even understand that they were receiving strategies from God. He said they would think they were having a "good idea". Leaders of the Troup Transformation Leadership Team began to listen and record the "good ideas" people were having and included them in the Master's Plan. Soon we began to see signs of the fulfillment of this prophecy when it was announced that the KIA plant was coming to West Point. 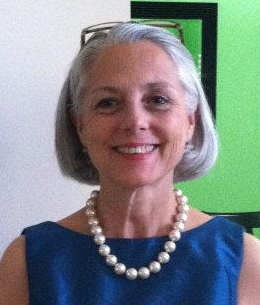 The Troup Transformation Leadership Team held its first meeting on July 17, 2007. This date was significant in that it was the 7th anniversary of the 2000 Spiritual Torch Run. The purpose of this Torch Run was to unite the churches in Troup County. Troup Transformation is perpetually growing and increasing its involvement inside the region on a daily basis. You can catch a glimpse of our Master Plan for yourself, then decide if the Lord is leading you to take part in our organization. If you have further questions, please contact us.